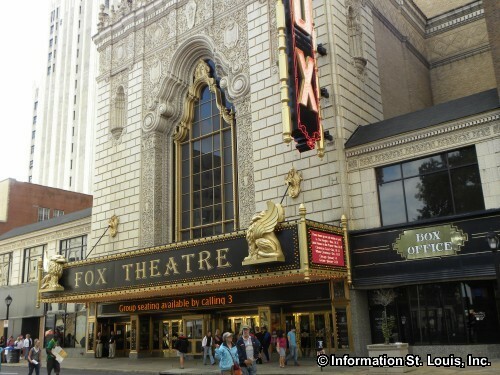 Disney's Aladdin at the Fabulous Fox Theatre. Performance dates: Wednesday, November 7th through Sunday, November 25th, several dates have multiple performance times. Not recommended for children under 6. See website for all the details and to purchase tickets.